Rule Britannia, Britannia rule the waves...well at least she did until she became part of a political ping-pong match in the lead up to the U.K.’s 1997 General Election. 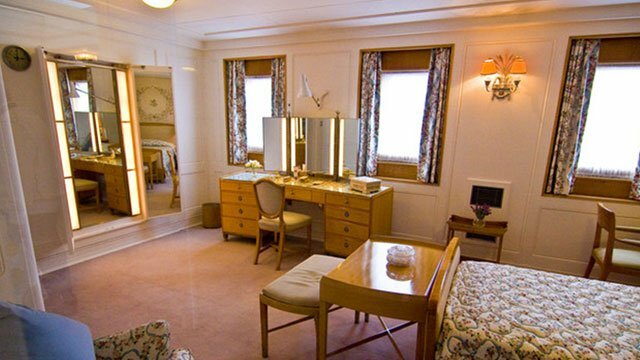 After serving as a floating residence for HM Queen Elizabeth II and members of the Royal Family for 44 years, HMY Britannia’s hatches were battened down for one last time on April 16, 1997. 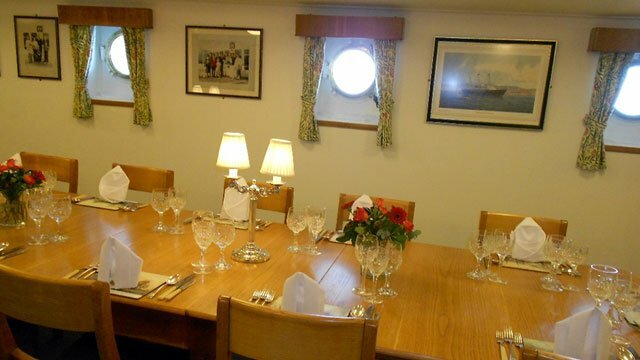 Tony Blair’s Labor party was deemed responsible, but it was actually John Major’s Conservative Government who initially set the wheels in motion for the yacht’s decommissioning, when in 1994 they announced she had seen her last refit as the costs to refurbish her would be too great. 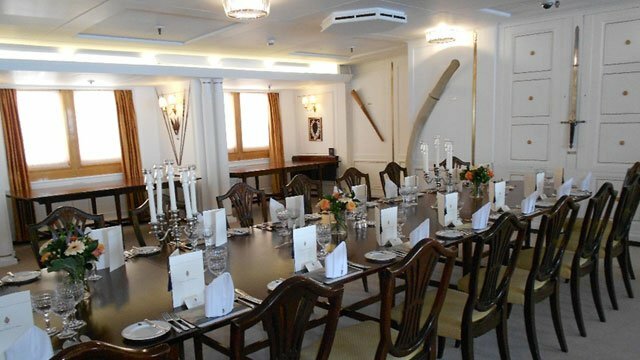 Three years later, in the midst of a recession, Major's Government came up with a brilliant plan: if re-elected they would build a new Royal Yacht. And even more brilliant, it would be funded by the British public...to the tune of 60 million pounds. Voters responded with a tune of their own, when they piped in a new Government, who shortly after being elected confirmed that the Queen's floating playground would not be replaced. It may seem a tad stern of Mr. Blair but, as mentioned, the U.K. was in a recession. Although the tabloid newspapers were making a mint with their flavor of the day Royal scandal coverage - Camillagate, Fergiegate, Squidgygate - which did nothing for the popularity of the Royal Family. Increasingly the Queen came under pressure to curb spending on frivolities, perceived and otherwise. After the devastating fire at Windsor Castle in 1992 the Queen started paying taxes to pay for its repair. She also opened up Buckingham Palace to tourists during the months of August and September when she was in residence at Balmoral in Scotland. The plan initially called for the Palace to be closed to the public once the Windsor Castle repairs were finished in 1997, but the gates have continued to remain open and it is now one of London's top tourist attractions with 62,000 visitors a year. 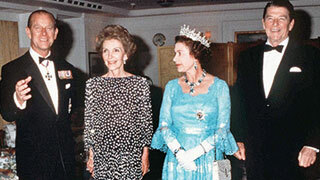 Prince Philip, Mrs. Reagan, The Queen, President Reagan. If you think it was hard for Her Majesty going on her holidays to the Highlands knowing all those strangers were going to be popping in and out of her London digs, imagine how heart-breaking it must have been parting with her beloved yacht. Not only had she hosted the world's leading figures such as Winston Churchill, Nelson Mandela, US Presidents Eisenhower, Ford, Reagan, and Clinton, it was the one place the Queen claimed she could "truly relax". It was her home away from home. 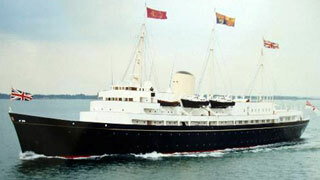 She had chosen its name, picked out its furnishings and launched it shortly before her Coronation in 1953. 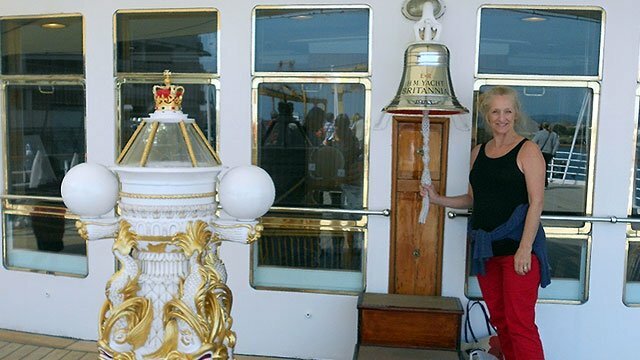 HMY Britannia clocked over a million nautical miles during the time it was in service, stopping at 600 ports in 135 countries, on 968 official royal visits. Its crew of 276 were hand-picked. They wore soft-soled tennis shoes, took their orders by hand-signals, and made sure any work they did near the Royal Apartments was completed by 8am in order to preserve "royal tranquility". 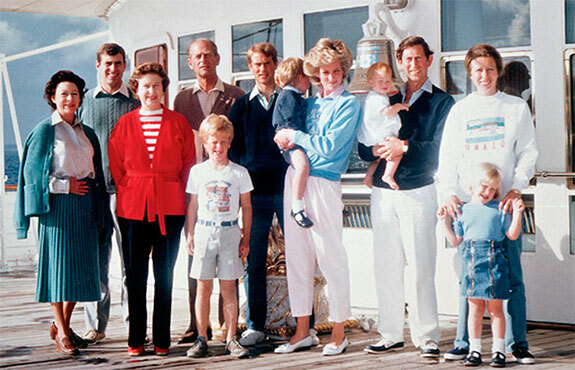 Not an easy task when the Royal children were on board. 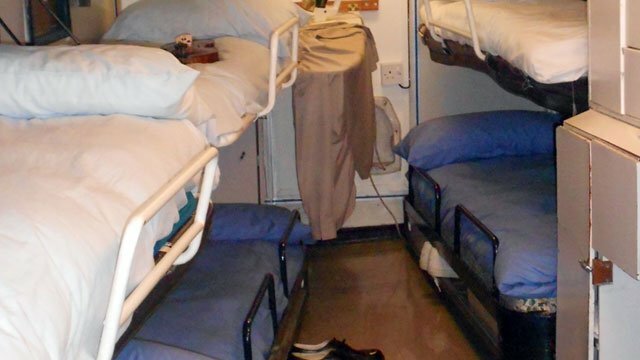 Each child was allocated their own "Sea Daddy" - crew members whose jobs were to look after and entertain the children with games, treasure hunts, picnics and water fights in the collapsible wading pool set atop the Veranda Deck. 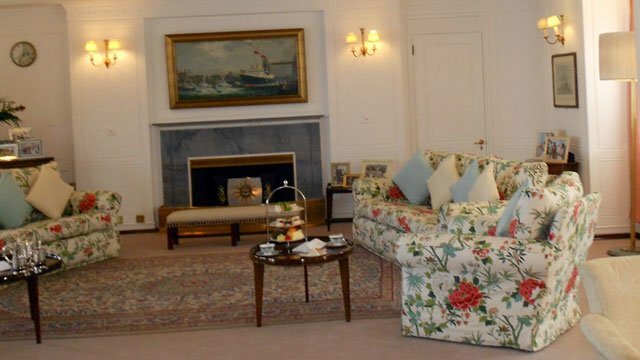 The yacht's State Drawing Room, with its fresh flowers, chintz sofas and chairs, and Persian rug seemed more in keeping with a country house than a palace. If the Queen had had her way it would also have boasted a coal fireplace, but she had to give up that idea because of fire regulations, so instead opted for a standard electric one. 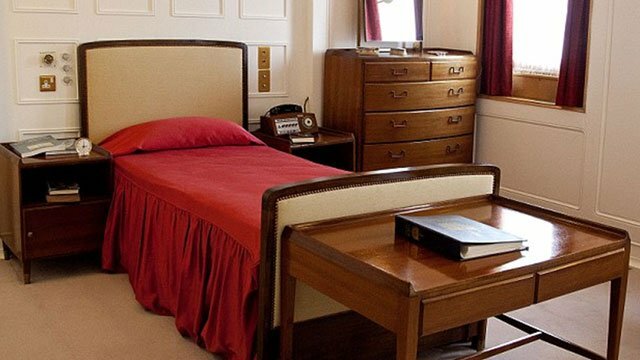 The Queen and Prince Philip's sleeping quarters were also extraordinarily simple. Single beds, in separate rooms with a connecting door. Not so simple was the Queen's necessities when embarking on a State visit; five tons of luggage, Malvern water for her tea and an accompaniment of up to 45 members of the Royal household, including ladies-in-waiting, valets, private secretaries, chefs, a surgeon, detectives, and a hairdresser. 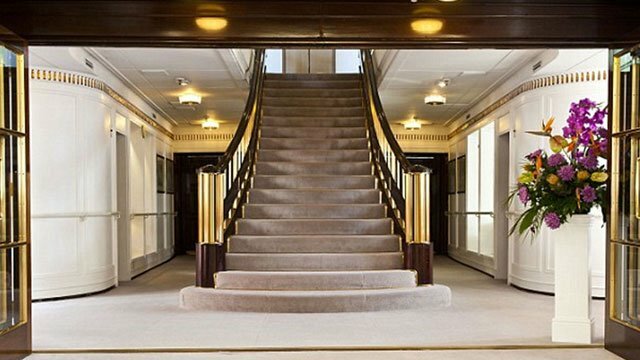 Across the carpeted passageway from the Queen and Prince Philips' rooms is the Honeymoon Suite. 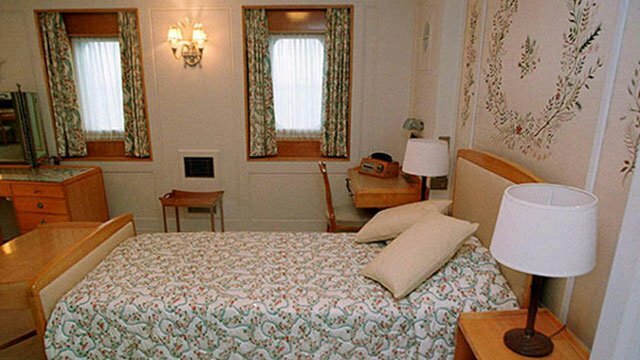 It was used by four Royal couples; Princess Margaret and Antony Armstrong-Jones (later Lord Snowdon) in 1960, Princess Anne and Captain Mark Phillips in 1973, Prince Charles and Diana in 1981 and the Duke and Duchess of York in 1986. 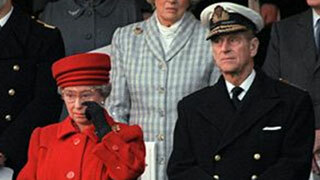 None of the marriages survived and perhaps it was for that reason that the Queen shed a tear when she attended Britannia's decommissioning ceremony on December 11, 1997. Or not. 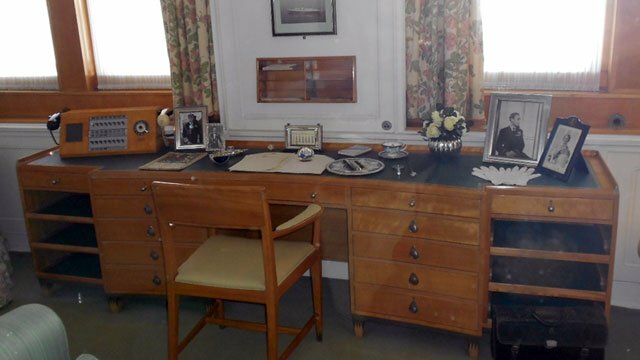 Perhaps instead, the tears - the only ones the Queen has ever been known to shed in public - were at the memory of her beloved sister playing the yacht's baby grand piano. Or of her mother pouring herself a favorite tipple from one of the hidden drinks cabinets in the Sun Lounge, or of her artistic son Charles painting at his easel set up on the sun-drenched Veranda Deck. Or of her young and handsome naval officer husband Philip to whom she has been married for 68 years. 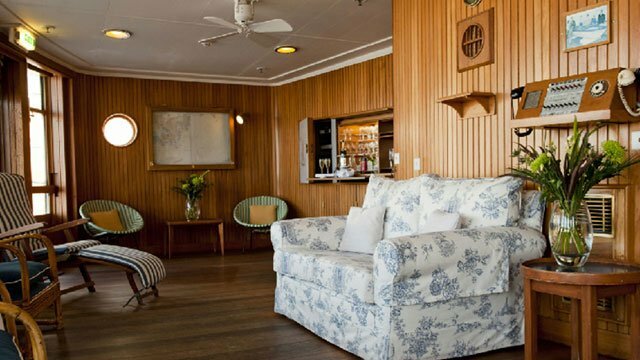 HMY Britannia is now docked in Leith, Edinburgh, where it is open 363 days a year to the visiting public. 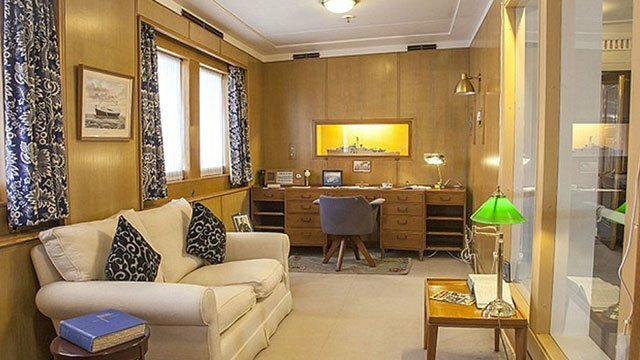 Last year it was named the U.K.'s number one landmark, with 300,000 visitors a year, all anxious for a peek at what was once the private living quarters of the Queen and her family. Time aboard the yacht seems to have stood still. Literally. All of the clocks are stopped at 3:01pm, the time The Queen was piped ashore for the last time on that day in 1997. She has not set foot on it since.